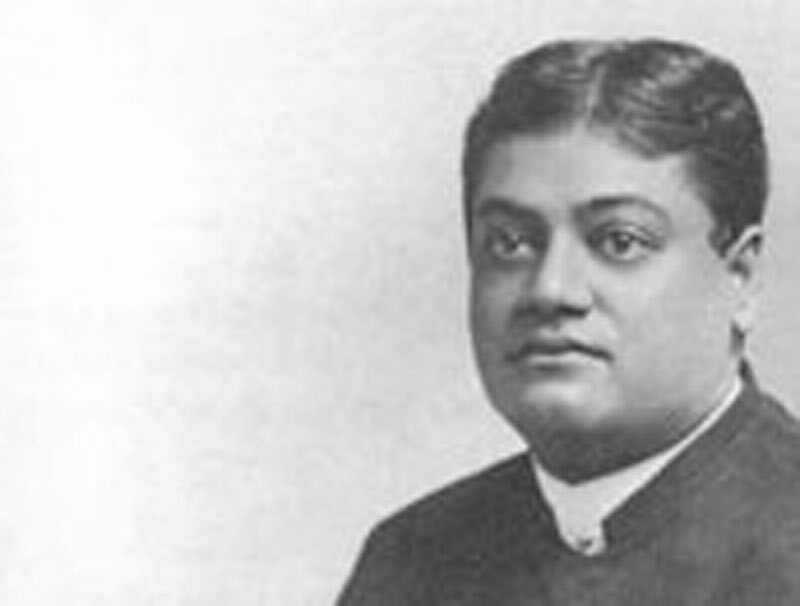 " The Swami seems to have been moving in fine society in the United States , if we are to believe his own words. "Scarcely could I go to a meeting or a society but I found three-quarters of the women present had turned out their husbands and children. It is so here, there, and everywhere." Does the Swami really mean to say that this gives us a correct idea of the moral calibre of those who took an interest in his lectures in America? It would then be instructive to know if the Vedanta lectures induced such women to turn back and be reconciled to their husbands and children. This we dare hardly expect when we read in another part of this lecture that ' the Vedanta says that our evil is of no more value than good, and our good of no more value than our evil. "